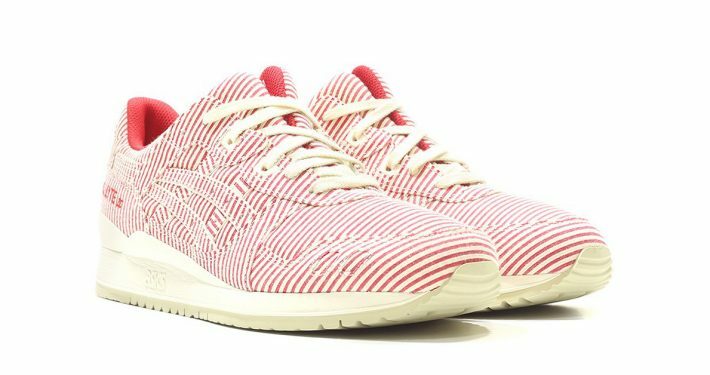 Now Asics are releasing two new summer fresh sneaks – One of them is the Asics Gel Respector Derby Pack. 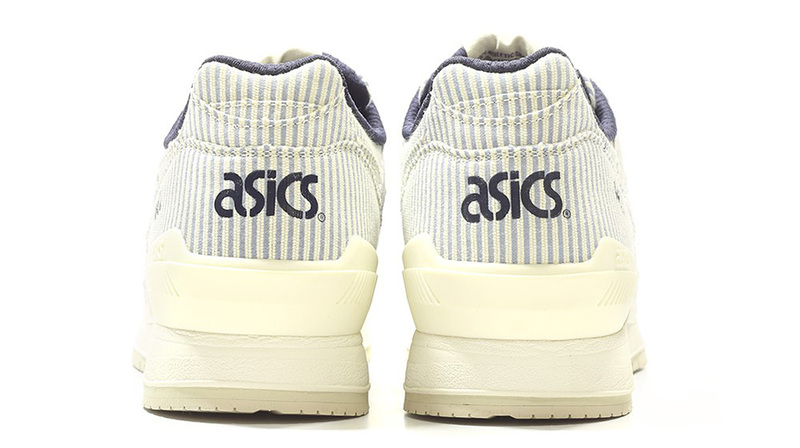 The other silhouette in the ‘Derby Pack’ is the Asics Gel Lyte III. The ‘Derby Pack’ is also known under the name ‘Millionaire’s Row Pack’. The textile upper on these shoes have a special summer’ish look and feel. We really like both this Crystal Blue colorway of the Respecter, but you should also do yourself a favor and take a look at the Red Gel Lyte III silhouette. 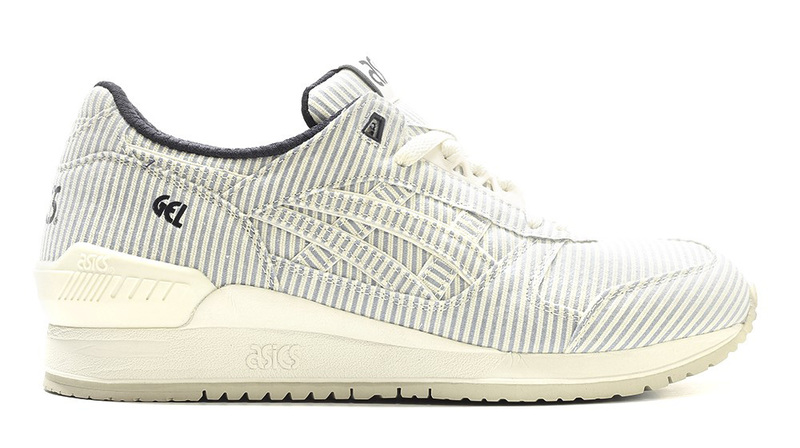 Where to buy the Asics Gel Respector Derby Pack? The Asics ‘Derby Pack’ is releasing on 28 May.